T-Shirts & Tank Tops. Tel 732 902 2633. 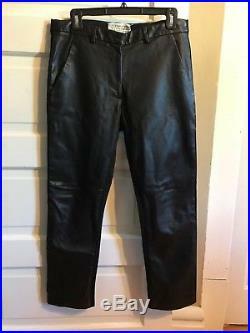 Maison Margiela 10 Black Men’s 100% Leather Casual Pants US 30 IT 46. 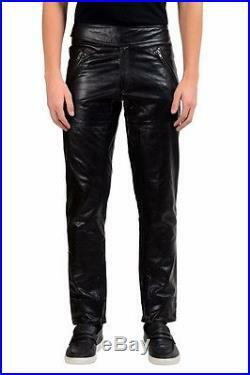 This is authentic Maison Margiela 10 Black Men’s 100% Leather Casual Pants. 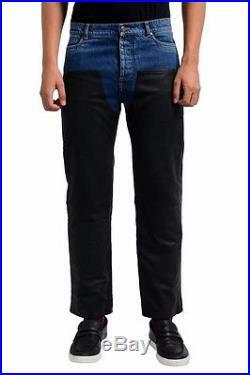 Material: 100% Calf Leather. Rise In Inches: 9.75. 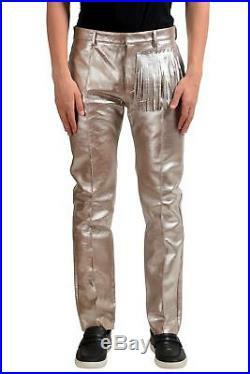 Leg Opening: 6.5. INTERNATIONAL BUYERS, PLEASE NOTE. 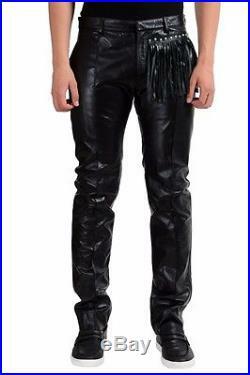 We will discount S&H on multiple items….